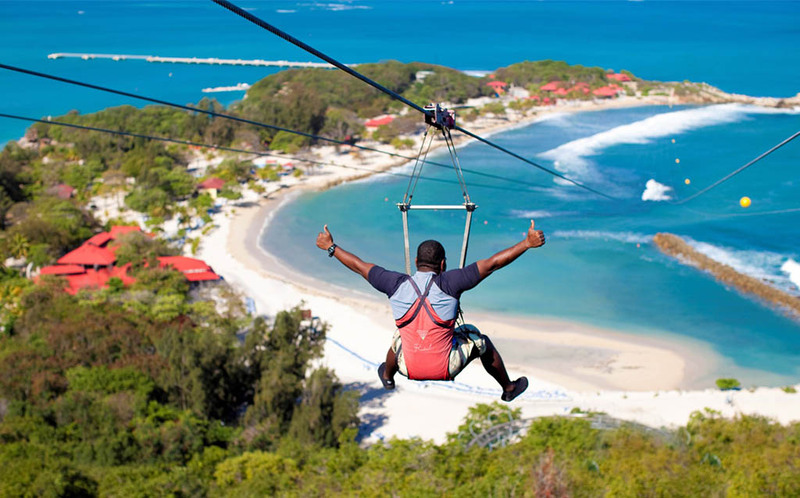 If you want to experience spectacular birds eye views then Dragons Breath Zip lining in Haiti is the place you want to be to capture the unforgettable views of the horizon line and the ocean water below you. The zip line will take you from 500ft above the water down the 2,600ft long line, which makes it the longest zip line over water in the world! This ziplining location in Haiti is such a unique experience that it's definitely one to add to your bucket list. 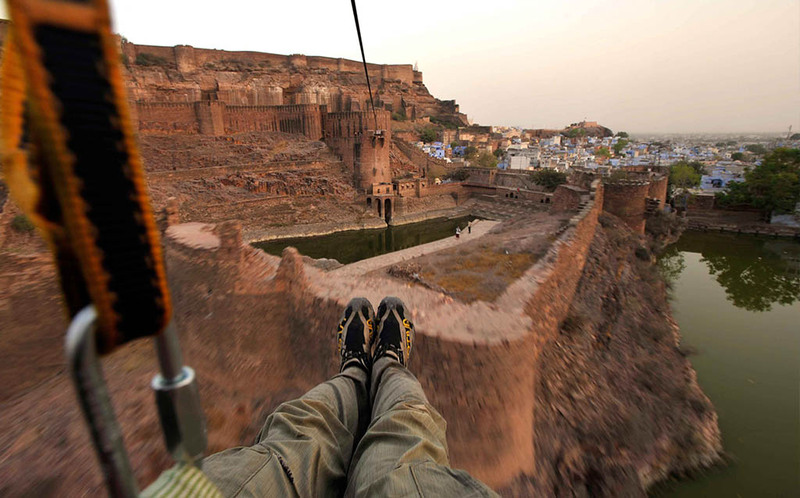 This 'flying fox' zipline tour is in Jodhpur, India. There is a total of 6 ziplines ranging from 70m to 300m, and they take you over the Mehrangarh fort, giving you an exclusive birds eye view of the largest fort in Rajasthan. Glide over two desert lakes and trek through the Rao Jodha eco-park while enjoying unbeatable views of the Blue City of Jodphur. This is an awesome, alternative way to see the historic fort! Zipworld in Bethesda has won international acclaim since its opening in 2013. The zipline is a mile long and the riders can get up to excess speeds of 160kph, while being 500ft high - making it the fastest zipline in the world. 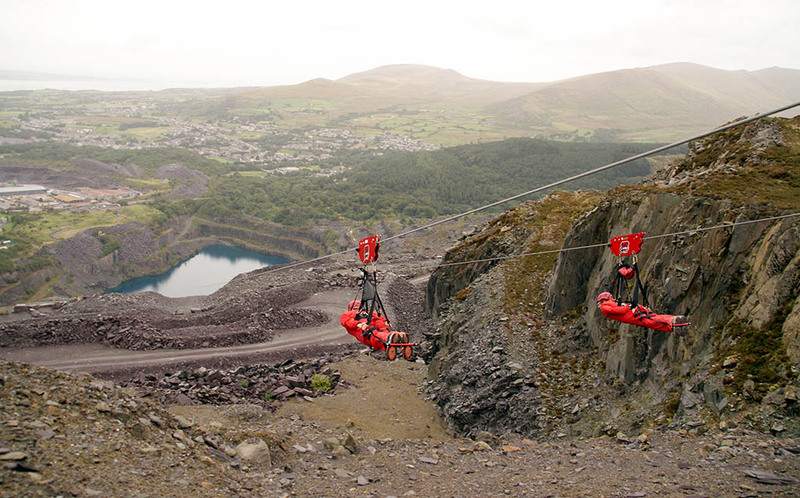 The location is at Penryhm Slate Quarry where you get to enjoy stunning views over Britain’s largest slate quarry. There are two zip lines next to one another so make sure to race your family or friends! Zip 2000 is one of the worlds longest zip lines – 2 kilometers, and you can enjoy up to speeds of 160km/hour! In the heart of Sun City in South Africa, Zip 2000 offers the 'ultimate and original experience' of a zipline through the desert. You can choose to do the ride solo, or tandem flying over the dry valley taking in some spectacular views of the Palace of the Lost City and the Valley of the waves. Rotorua Canopy Tours is a zipline tour through native forest in New Zealand. Two highly trained guides will take you around either the award winning Original Canopy Tour or the adrenaline filled Ultimate Canopy Tour. 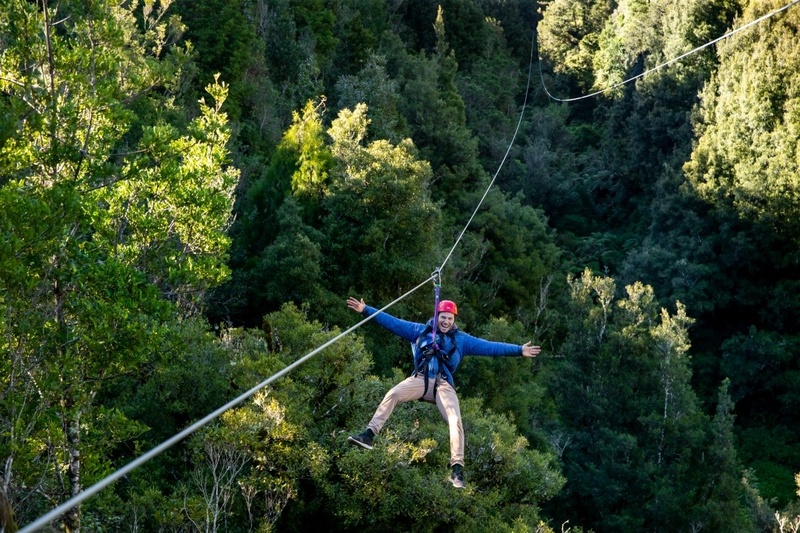 Not only is it awesome ziplining in the nature you will also learn about the current native forest conditions in New Zealand and the work that has been done to restore what we have left. There is no better way to see native New Zealand forest then flying through the lush, green canopy that gives you memories to last a lifetime.